Originally from Jonesboro, AR, Philip first volunteered with SOS in 1998 while attending the University of Mississippi. He also served on SOS college summer staff as a Team Leader in 2002. After graduating from Ole Miss, Philip interned with a campus ministry for a year and then served as a youth minister for four years in Grenada, MS. In 2007 he was hired as the Executive Director of SOS and made the move to Memphis. Philip has served on the board of the ReFrame Association and regularly speaks at conferences and retreats on the subject of gospel-centered ministry among the marginalized. He is also a contributor to the 2016 book, Gospel Centered Youth Ministry: A Practical Guide published by Crossway. Philip, his wife Kelsea and their three kids (Romey, Archer, and Beckett) are residents of Binghampton. Philip loves exercising really early in the morning, eating ice cream, completing jigsaw puzzles, and he is an unashamed choir nerd. Jake was born and raised in a small town outside of Omaha, Nebraska. He spent many of his summers working on a produce farm. Jake graduated from the University of Missouri with a degree in Sociology and Religious Studies. While at Mizzou, he got involved with a campus church where he met his wife, Amanda. They spent their first week of dating volunteering at an SOS Spring Break trip. They tied the knot in May 2013 and shortly after they moved to Memphis for Jake to participate in the SOS Academy where he worked at the Urban Farm. Jake enjoys playing wheelchair basketball, disc golf, and wood working. He is also an avid people watcher and loves eating and hanging out at Caritas Village in Binghampton. In August 2016, Tyler joined the full time staff team after completing the SOS Academy (Class of 2016) and two previous summers on SOS summer staff. Hailing all the way from Bean Station, TN, he attended Walters State Community College where he was involved with the campus ministry. Tyler loves the outdoors and everything that comes with it– from bike rides to blazing a trail through the woods– and he is always ready to spend time in the Lord’s beauty. He is excited to call Memphis home with his new wife (also former SOS summer staffer) Ashleigh. Laura joined the full-time staff team in August of 2010, soon after marrying her SOS sweetheart and graduating from TCU with a Masters in Accounting. 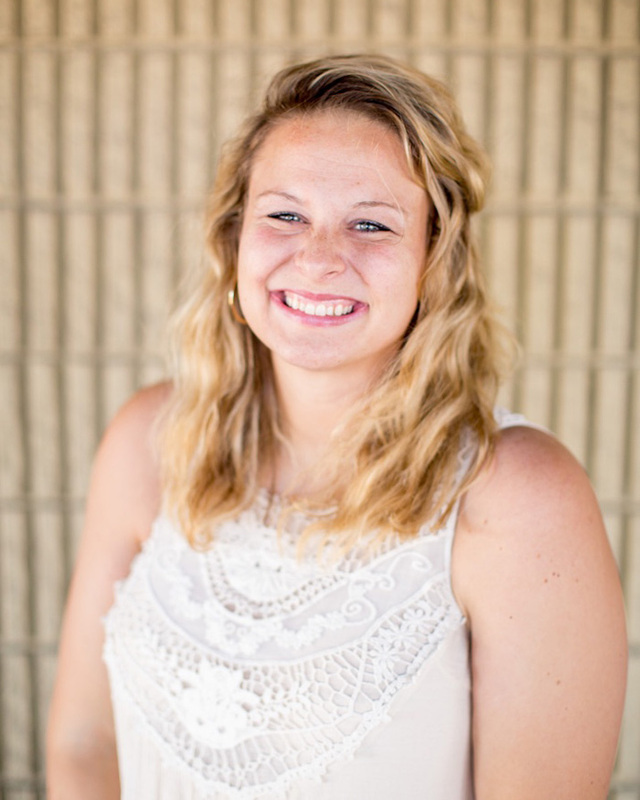 She grew up in Memphis, attending SOS as a high school camper, and later, serving on summer staff in 2005 and 2006. Laura, her husband Drew, and their two beautiful children, Graham and Jude, live in the Binghampton neighborhood with their two cats. Laura enjoys keeping the SOS full-time staff in line and having fun with her family. Reed has served as the SOS Construction Director since 2016. 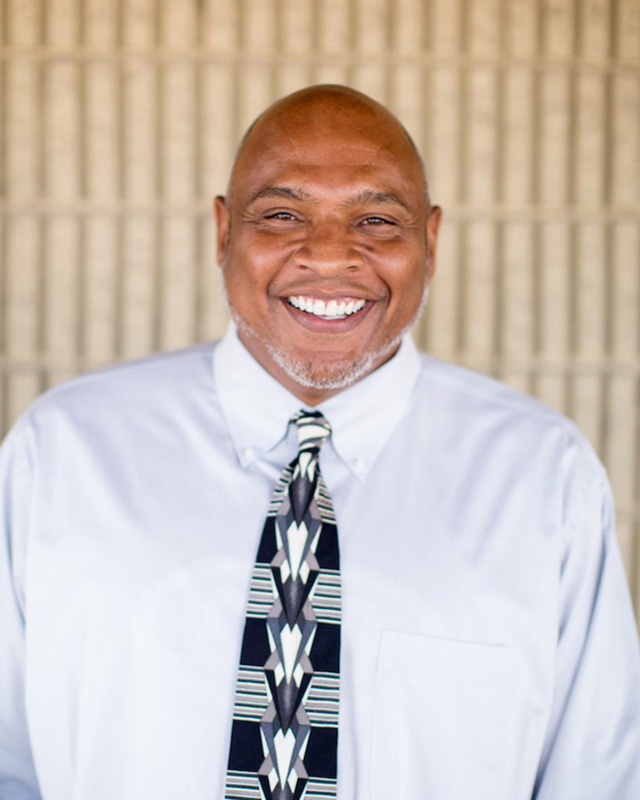 Born and raised in San Antonio, TX, he worked five summers at Blueprint Ministries, a San Antonio construction ministry started by a group who attended SOS for years. In 2013 Reed came to SOS to serve as a summer construction manager. He graduated from Baylor University (Sic ’em) with a bachelor’s degree in Entrepreneurship and Corporate Innovation. He moved to Tennessee in 2014 and married his wife, Diane, in 2015. 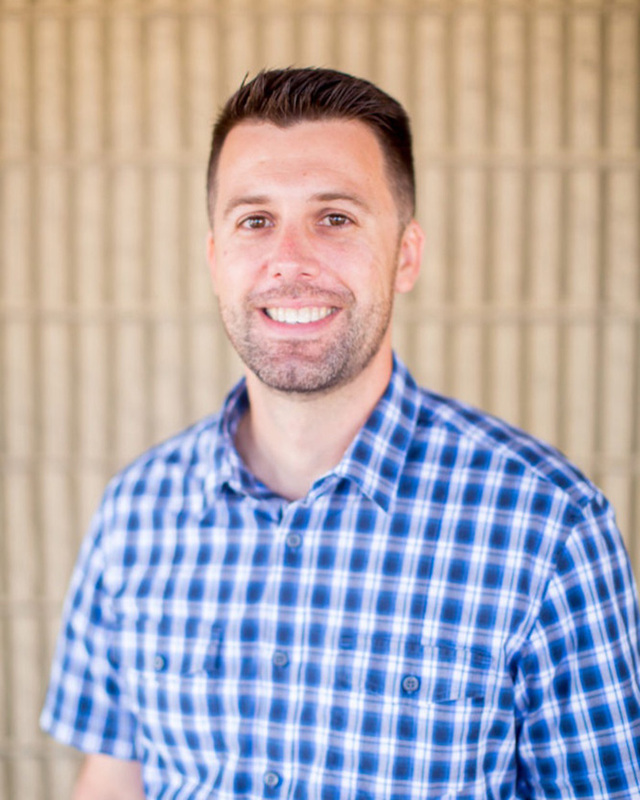 Reed is passionate about teaching construction and building God’s kingdom in the city. For fun, Reed enjoys any activity that involves a ball, competition, or quick thinking. His favorite foods include tacos, bread, and meat. In 2004 Big Dog joined the SOS staff team as a Construction Manager for the summer and shortly after was hired as the Assistant Construction Director on full time staff. He is the former Mr. Millington (TN) High School and a college basketball star and still uses his sweet jump shot to school college summer staff on the parking lot basketball court at SOS. Marlon fulfills many rolls around SOS including assistant construction director, exposing folks to the life in our partner neighborhoods, and leading work teams. Marlon spends his free time reading, scuba diving, playing golf, and using his silver pickup truck to deliver goods to the less fortunate. In 2009 he married the love of his life, Jackie and together they enjoy bike rides & scuba diving. Mark joined the full-time staff team in October 2016. He moved here with his wife, Lauren, from Knoxville, TN on their one-year wedding anniversary excited for the new adventure of Memphis, SOS, and Occupational Therapy school for Lauren. Mark and Lauren first met at and attended the University of Tennessee. He served as a maintenance technician for a property management company in Knoxville and is excited to bring his skills and what he’s learned to SOS to serve Memphis. He enjoys being outdoors, playing and watching sports (especially UT football!) and building great community with friends. Yonée joined full time staff in January 2019. She graduated from Mississippi State University (Hail State!) in 2016 with a degree in Religion and Teaching ESL. She previously served on SOS summer staff in the summers of ‘15, ‘16, and ‘17 and fell in love with Memphis. In 2017 Yonée moved to Memphis to participate in the SOS Academy. After working with World Relief and Downtown Church, Yonée is excited to come back to SOS and work closely with homeowners and do all things administrative. In her free time, she enjoys using the word “tender” and attempting to learn new skills. Kelly joined the SOS staff team in December of 2012. She is a native Memphian, graduating from White Station High School and Auburn University with a bachelors in International Trade and Spanish. Here at SOS, Kelly lends her talents to recruit, register, and manage all the details of hosting groups of campers. She has been married to Levi since 2015 and they welcomed their sweet daughter into the world in 2018. When she’s not with her new baby or her twelve (!!) nieces and nephews, you can find her scavenging local antique stores, hoarding candy in her desk, or generously giving hugs.